National Technical University of Athens (NTUA) is the most prestigious and most competitive academic institution for technical education in Greece. The Decision Support Systems Laboratory (DSSLab) is a multidisciplinary scientific unit within the School of Electrical and Computer Engineering, which conducts research and development, scientific / technical support and training activities addressing a wide range of complex research and application problems. Operating for more than 25 years, the lab has acquired international experience in the following sectors: Information Technology and Decision Support Systems with a specialisation in e-Business and e-Government, Interoperability, Management Information Systems, Program & Project Management, Monitoring and Evaluation, Training and Human Resources Development, Information Dissemination and Promotion, Energy and Environmental Policy. 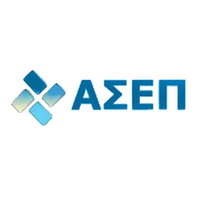 Atos SE (Societas Europaea) is a leader in digital services with 2016 pro forma annual revenue of €12 billion and 100,000 employees in 72 countries. Serving a global client base, the Group provides Consulting & Systems Integration services, Managed Services & BPO, Cloud operations, Big Data & Security solutions, as well as transactional services through Worldline, the European leader in the payments and transactional services industry. 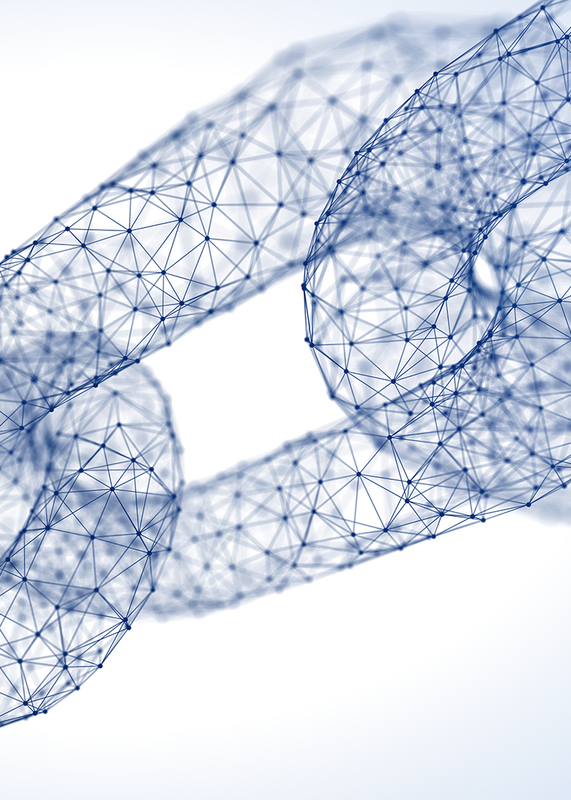 With its deep technology expertise and industry knowledge, the Group works with clients across different business sectors: Defence, Financial Services, Health, Manufacturing, Media & Utilities, Public Sector, Retail, Telecommunications and Transportation. The Fraunhofer Gesellschaft, with its 69 institutes, 24,000 employees and 2.1 Billion Euro annual research budget, is one of the leading organisations for applied research world-wide. 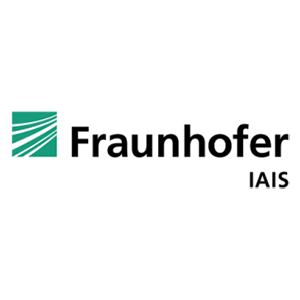 The Fraunhofer Institute for Intelligent Analysis and Information Systems IAIS, based in Sankt Augustin near Bonn, is Fraunhofer’s “data institute”, and one of the most renowned research institutions in the data science area, with an extremely strong track record in data mining, machine learning, semantic technology and information retrieval research, and its applications to big data analytics, enterprise information integration and media analytics, supported by professional software engineering and project management. Knowledgebiz Consulting LDA (KBZ) is a Portuguese innovation and information systems consultancy SME. KBZ is a spin-off from Neobiz Consulting and Faculdade de Ciências e Tecnologia da UNL. 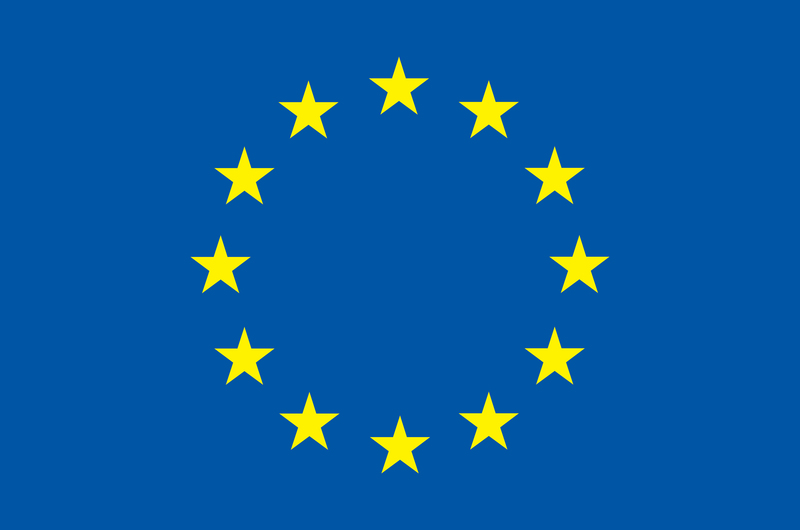 Its team of partners and consultants, with strong links to the R&D and Portuguese Public sectors in the digital technology areas, are highly qualified professionals that develop consultancy projects in a wide range of economic sectors like, Training, Competency Management, Financial Services, Government, Engineering focusing on the digitalisation of the organisations with disruptive digital technologies and new digital business models. The Open University (OU) is the UK’s largest university, with 180,000 students per year studying its courses. This number comprises 22% of all part-time higher education students in the UK. The OU founded FutureLearn in 2013 with the goal of delivering high quality MOOCs from a network of renowned UK universities. FutureLearn is now the world’s third largest MOOC company. The OU offers a wide variety of Open Educational Resources (OERs) and opportunities to study these resources collaboratively online through projects such as OpenLearn. German National Library of Science and Technology ‒ Leibniz Information Centre for Science and Technology and University Library is a public-law foundation of the Federal State of Lower Saxony. It assumed responsibility for operating the German National Library for technology, architecture, chemistry, information technology, mathematics and physics as well as the University Library for Leibniz Universität Hannover. As a central specialised library, it is a national infrastructure facility for the provision of scientific information whose national tasks lend it importance for the country as a whole. INESC-ID is one of the most dynamic research institutes in Portugal in the domains of information systems, data science, electronics and telecommunications. In close cooperation with its university partners, INESC-ID has emerged as an institution of reference, intensely involved in a number of high- visibility projects that have defined the national and international state of the art in these domains. The Supreme Council for Civil Personnel Selection (ASEP) was established by Law 2190/1994 (Official government Gazette Issue No. 28/3.3.1994) as an independent authority responsible for securing the faithful implementation of the provisions on public sector staff recruitment. The aforementioned law defines every aspect of the Council’s activities and processes. The role of ASEP has been further enhanced under the 2001 Constitution amendment, as the institutional guardian of the principles of transparency, publicity, objectivity and meritocracy in the civil personnel selection. AMA follows the Presidency of the Council of Ministers responsibilities in the areas of modernisation, administrative simplification and electronic government, under the superintendence and tutelage of the Secretary of State Assistant and for the Administrative Modernisation. 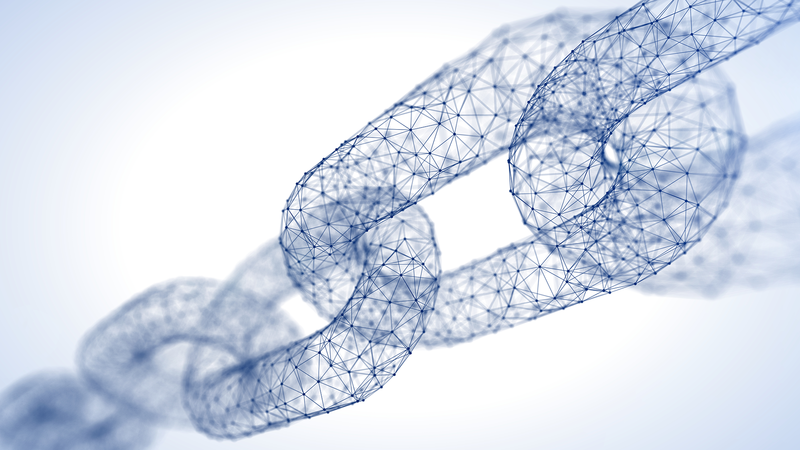 AMA’ activity is divided in three major pillars: Public Service Delivery (both physical and digital), Simplification and Digital Transformation. In addition, it is responsible for the national modernisation financing program focused on the efficiency and effectiveness of public administration. The Directorate-General for the Qualification of Public Employees, shortly designated as INA, is a central service of the Portuguese public central administration, which is part of the Ministry of Finance. Its organic law was approved by the Decree-Law 49/2012, of February 29, complemented by Ordinance 113/2012, of April 27 and by orders 8005/2012, of June 12 and 5956/2017, of July 6. INA's mission is to promote the development, qualification and mobility of employees in public functions, through the management of competencies and the evaluation of personnel needs in relation to the mission, objectives and activities of public services and career management, aiming at the integration of the processes of organisational development and constituting itself as the national reference in the area of the training, for the national or foreign organisms that pursue similar ends.